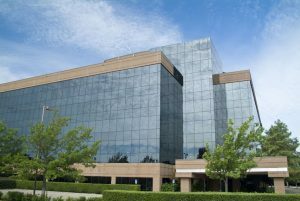 Denver Cleaning Choice provides commercial office cleaning services in the greater Denver metro area. We know how important it is to maintain a clean office environment, both for maintaining high workplace morale and to convey a professional image for clients who come to your office. We use the latest technology and take pride in the work we do for you. Our janitors are fully trained to get the job done while respecting your employees personal work-space. What’s more, our goal is to understand your needs so we can develop a customized program to meet your requirements. We work around your schedule, so let us know when you’d like us to clean your offices. Many of our customers have us come in each day, while others choose weekly, bi-weekly or monthly cleaning schedules. Complete detailed cleaning of the kitchens and break rooms, including appliances, counter-tops, sinks, chairs, tables, etc.